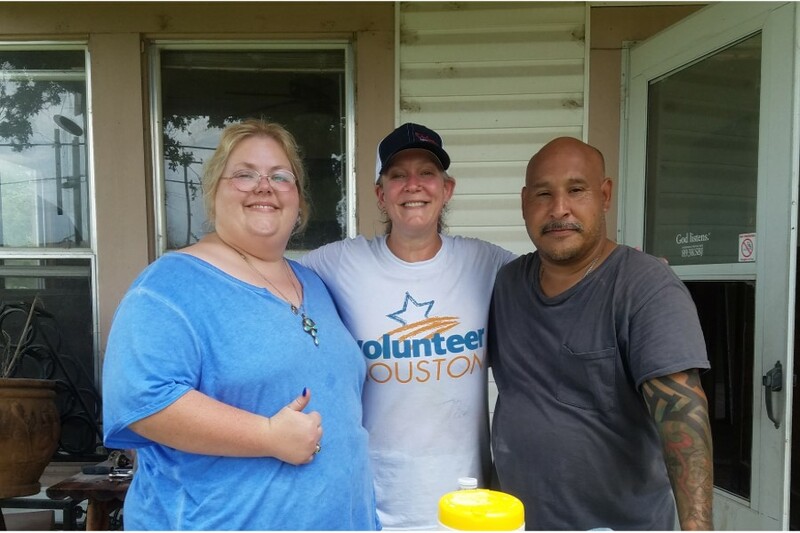 Volunteer Houston’s non-profit agency partners rely on volunteers like you to deliver services to the community. 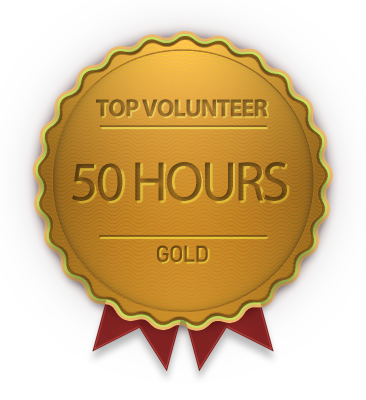 Your commitment to volunteering your time to support these non-profits is immeasurable but we can measure the impact you have when you report your volunteer hours on the Volunteer Houston website! 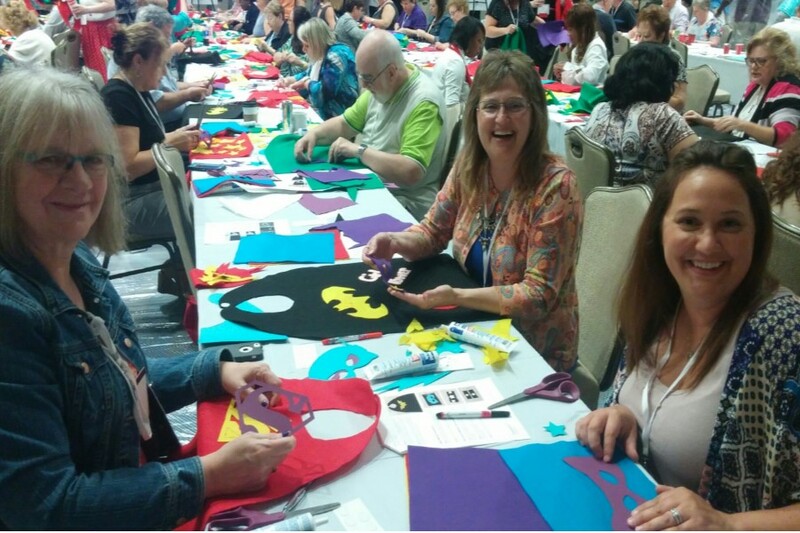 To show our appreciation for all you do to transform our community through volunteerism, we have developed a Volunteer Appreciation Program. Volunteer Houston recognizes our dedicated volunteers regularly throughout the year based on their reported volunteer hours, both through Volunteer Houston as well as the Presidential Volunteer Service Award and, in partnership with Points of Light, we are able to nominate eligible members of the community for the Daily Points of Light Award. 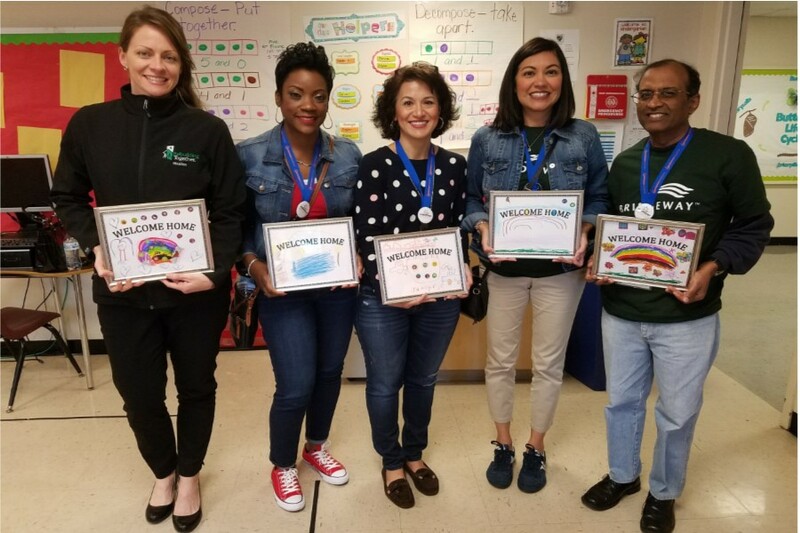 Badges are awarded on a quarterly and annual basis depending on the number of volunteer hours you report for needs you responded to on the Volunteer Houston website. 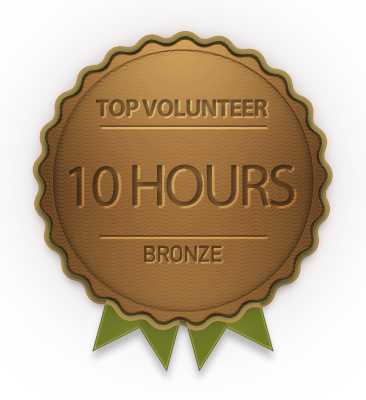 When you achieve the volunteer hours required, a badge will appear on your VH profile and volunteer resume that we encourage you to share on social media and be sure to tag #volunteerhouston #volunteerlife! 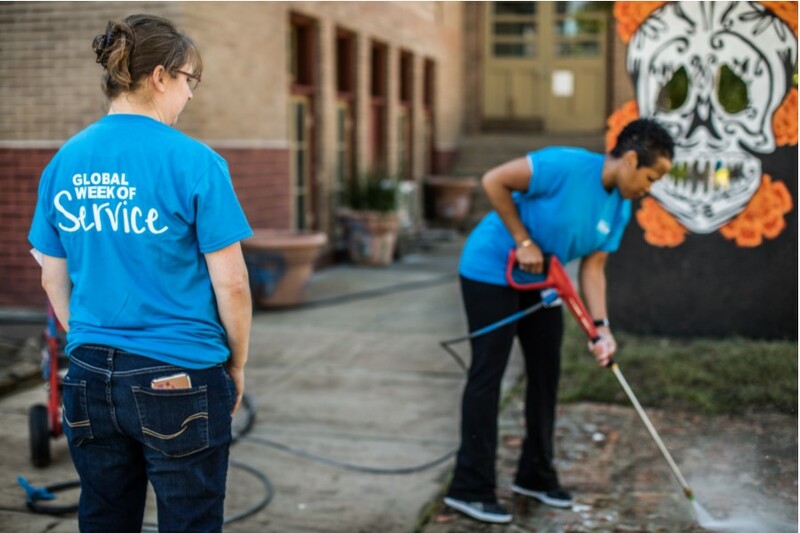 The President’s Volunteer Service Award encourages citizens to live a life of service through Presidential gratitude and national recognition. 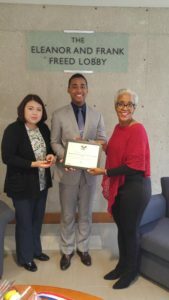 Our organization is certified to award this honor to those that qualify. For more information, please follow this link. Created by the administration of President George H. W. Bush, the Daily Point of Light Award honors individuals and groups creating meaningful change in communities across America. 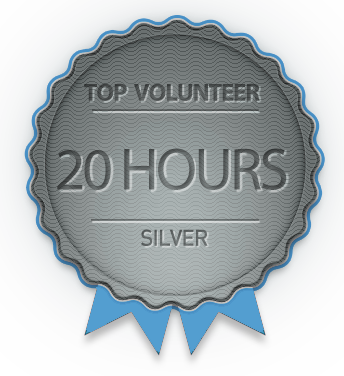 Each weekday, one volunteer or volunteer effort is recognized with the Daily Point of Light Award. Nominate a Point of Light in your life.